- Preheat oven to 350F/ 180 C.Butter and flour the cake pan.Pat the excess flour out. - Set the chocolate and rum or coffee in a small pan(I used coffee), cover, and place (off heat) in a larger pan of almost simmering water( In a steel bowl mix chocolate and rum/ coffee and place it over another bowl with boiling water, chocolate will melt after 5 minutes) ; let melt while you proceed with the recipe. Measure out the rest of the ingredients. - Cream the butter and sugar together for several minutes until they form a pale yellow, fluffy mixture. Beat in the egg yolks until well blended. - Turn the batter into the cake pan, pushing the batter up to its rim with a rubber spatula. Bake in middle level of preheated oven for 25minutes. Cake is done when it has puffed, and 2 1/2 to 3 inches around the circumference are set so that a needle plunged into that area comes out clean; the centre should move slightly if the pan is shaken, and a needle comes out oily(Bake cake until it puffed andgently set in center and tooth pick inserted into center comes out with a few moist crumbs attached, about 20-25minutes. (My cake took 25 minutes to cook started checking from 15th minute,then 20 and finally cooked only by 25th. )Cool cake in pan 10 minutes.). -Allow cake to cool in the pan for 10 minutes. Run a knife around the edge of the pan, and reverse cake on the rack. Allow it to cool for an hour or two (about 2 hours); it must be thoroughly cold if it is to be iced. 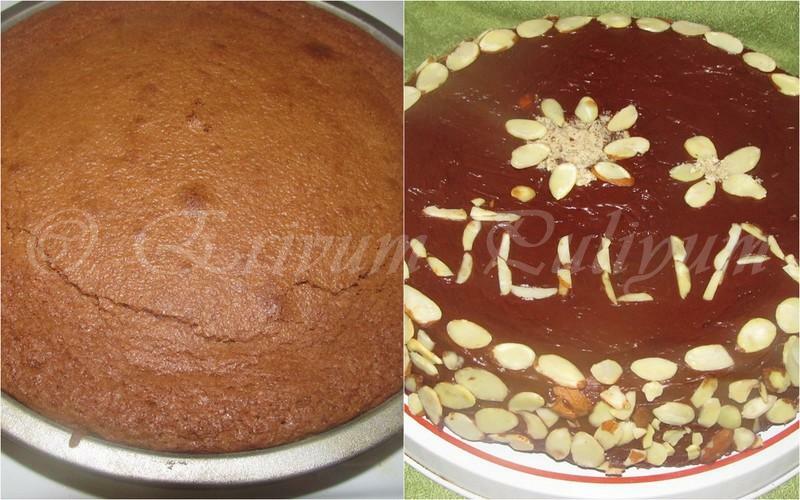 -To serve, use the chocolate-butter icing recipe below, and then press a design of almonds over the icing. -A bowl filled with a tray of ice cubes and water to cover them and set aside. -Place cake on platter. Scrape icing onto top center. Using small offset spatula, spread icing evenly and thinly over top and sides of cake. The cake can be made 1 day ahead. Cover with cake dome and store at room temperature. Servings~ 1 round cake of 9"
* You can use almond extract as the original recipe,my family doesn't like the flavor much.So I have added vanilla extract. * The sugar mentioned is 3/4th cup but my friends who finished baking early told that it was mildly sweet so increased sugar to another 1/4 cup i.e used 1 cup instead of 3/4 th cup.And so probably the cake took 25 minutes to cook. 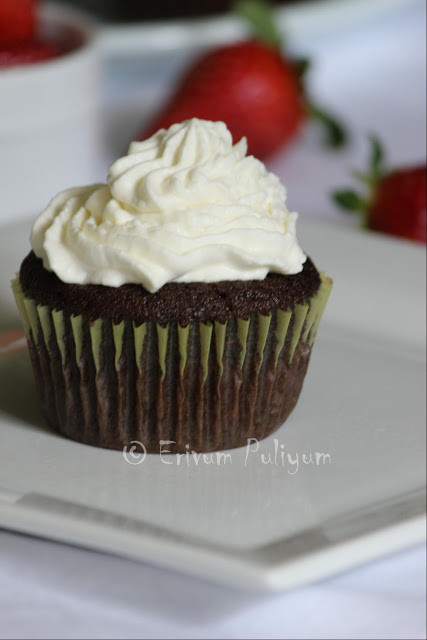 * Substitute for cake flour While measuring the cake flour,add a tbsp of corn flour and fill the rest of the cup with all purpose flour.I used this way. * The egg whites should be beaten in a clean bowl with no greasy,oily touch and not even any part of egg yolk should be mixed.Otherwise the peaks will not be formed.You can add a tsp of vinegar and salt in the bowl using for beating ,wipe it with a paper towel.Don't wash,this helps to stabilise the egg whites. * You can use a double boiling method to melt the chocolate. Or you strictly follow Juila’s method. * Cake won’t set at the center, it is shaky, sides will set, and tooth pick comes out clean, where as in the center it will be oily. * You can make this cake without any stand mixer. rest of the method remains the same like 9" cake. 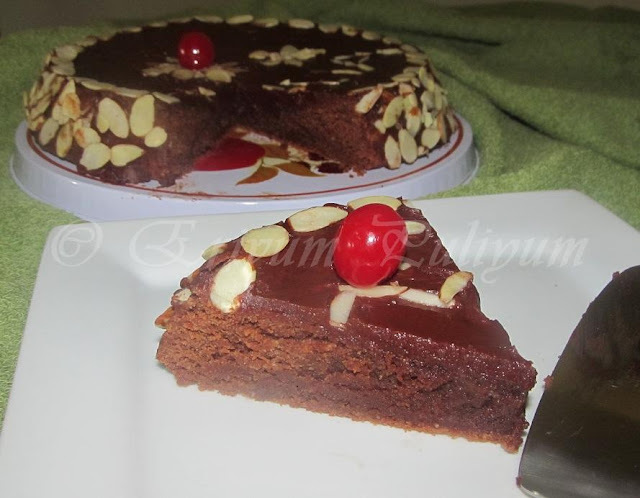 * You can make this cake without any flour using entire almond meal. * Butter can be substituted with butter + oil combo. Amazing! 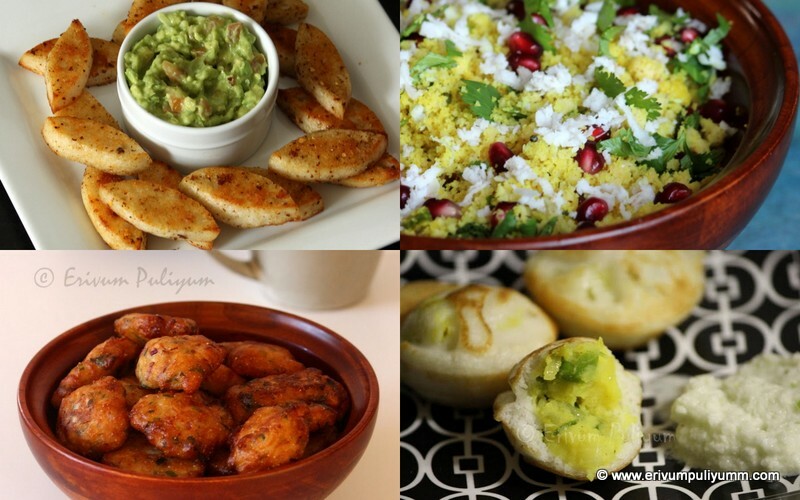 Perfectly made Julie, a real tribute to Julia Child. Nice clicks too. ithu kollam julie. . . . . . .choco lawa cake pole undu:-)bookmarked:-! That looks rich! A deserving tribute to Julia! Cake looks absolutely beautiful... loved it..
difficult to pronounce........but look decadent and divine! Wow Julie what a delicious cake. Wish I can have a slice, a big one. Loving the texture,perfectly baked and so yum.love the way you wrote Julia on the cake,great tribute dear. 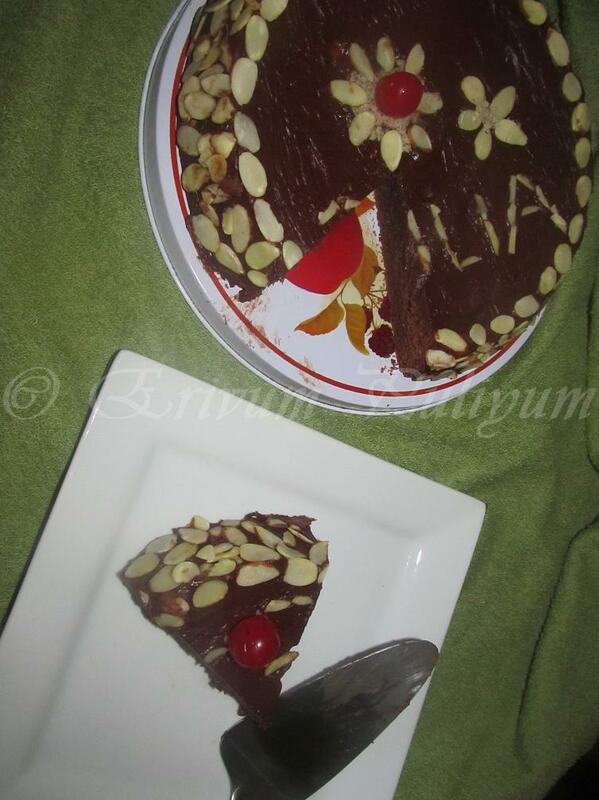 Julie made a cake of Julia. HAaa! Looks pretty good. Awesome Julie.. Such a detailed post.. Loved it. Such a damn cute and gorgeous cake Julie, well done. Done to perfection!!! Great work Julie! cake looks yummy and the decoration is very nice. Terrific presentation Julie..And the way you written Julia there,Hats off...It's more than a tribute ! Aww that JULIA on top is really cute! This recipe is really great for all chocolate lovers! love the decoration.. cake looks very delicious..
wow so yummy and creamy cake.. perfectly made.. Interesting - u thought to write Julia's name on it.. Good idea!! Ha ha ... interesting. Cakes looks yummy! very delicious cake with nice dressing . Have you seen the movie " Julie and Julia".. I loved it and this cake reminded me of that movie.. I guess every food blogger should watch it once, such an inspiring movie it was..
wow! looks amazing julie!! way to go! Great job, Julie! Your cake looks perfectly baked and decorated! Delicious cake and we totally loved it! 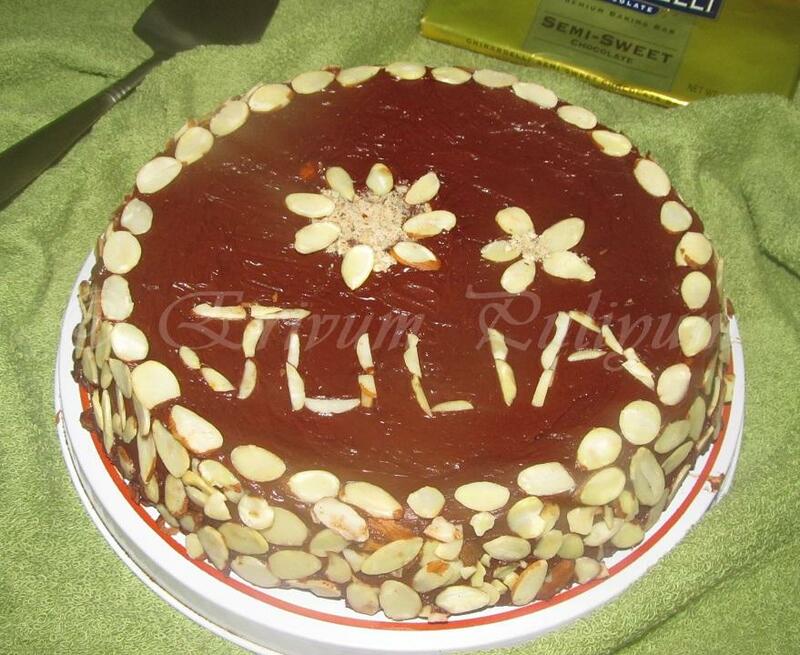 Beautifully done, I love the way you have written julia on it., lovely decoration. wow...delicious cake n very beautifully made dear...loved your decoration....good work Julie!! Cake looks too yum! 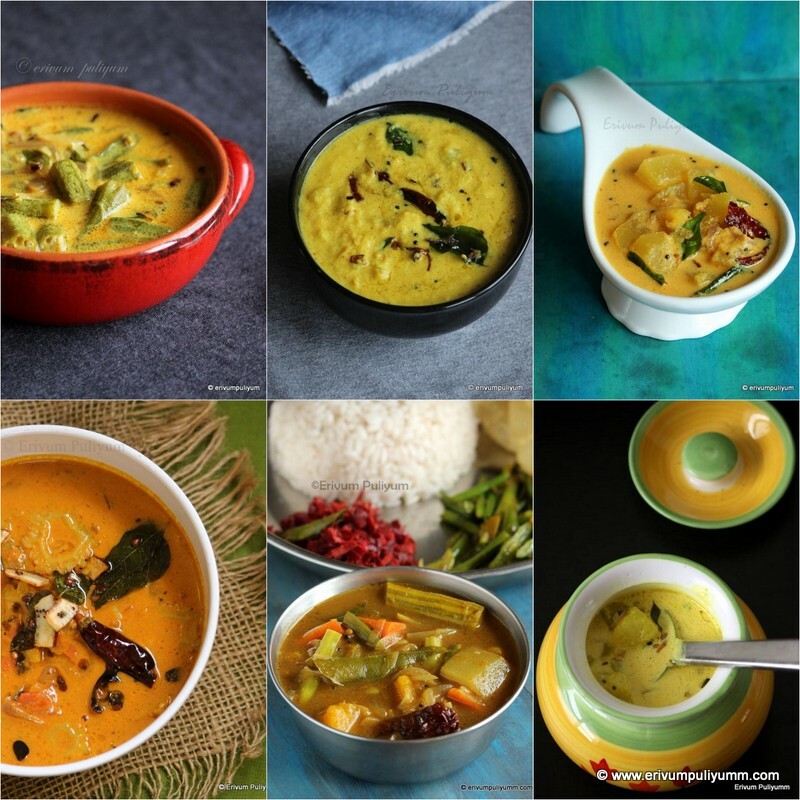 A marvelous tribute to Julia Child.